Mention our website and receive $5 off your first grooming! 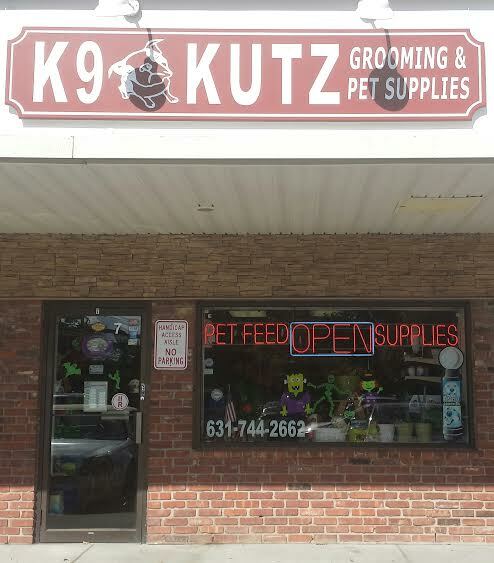 In addition to our grooming services, which includes full grooming or just nail cutting, we carry a variety of toys, treats, and food. Including but not limited to Blue Buffalo, Natural Balance, Health Extension, Taste of the Wild, and Wellness. If we don't have what you're looking for just ask.